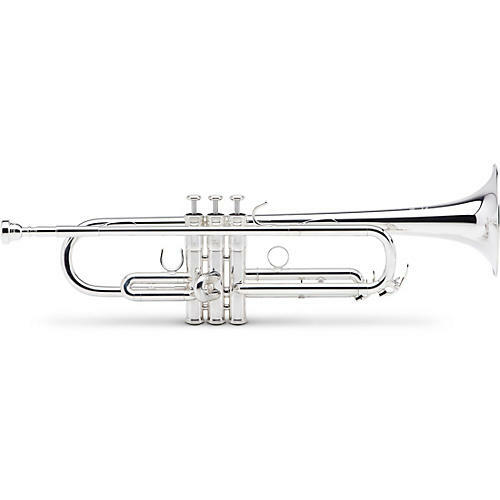 This Bobby Shew Trumpet has an even bigger, warmer sound than the 6310Z! Yamaha partnered with Bobby Shew to make a versatile instrument that would scream out a powerful lead or play soft, mellow ballads. The result speaks for itself. Key of Bb. Lightweight; .445" bore; one-piece, 5", yellow brass bell; one piece, drawn, gold brass mouthpipe; Monel pistons; hand-lapped pistons and slides; laser-fused pluzuma welded bell; unbraced inner outer tuning slide; large bell flare; large bore tuning slide; and special bead and bell taper.